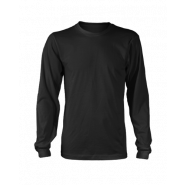 While a good T-shirt never goes out of style, custom printed men’s shirts can be kept for many years to help remember a special day, event or occasion. If you are looking for a company that can assist with men’s printed shirts in Toronto, you have come to the right place. 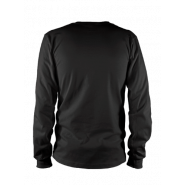 Styles in stock include V-neck super soft, super soft crewneck, baseball raglan; long sleeve t-shirts and tank tops and all are available from small up to and including XXL. 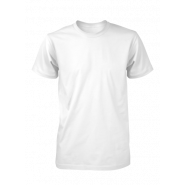 When creating printed men’s T-shirts, we ensure only the best quality shirts and printing techniques are used. 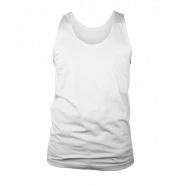 This enables you to enjoy wearing your custom printed T-shirt for many years. 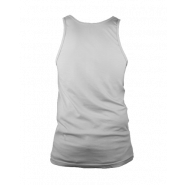 Our online design tool makes the process of creating a custom men’s T-shirts fast and simple. In fact, you will be able to create your custom design and have it printed on your chosen style of shirt in one of our Toronto stores in a matter of minutes. All you’ll need to do is upload your chosen text, artwork or photos to our online design tool. 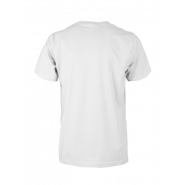 Custom T-shirts make an awesome gift for men who enjoy wearing something different or who have a special event that they would like to remember long after the day has passed. 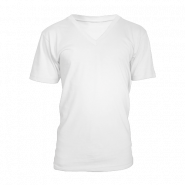 Contact our team today to find out more about designing custom men’s T-shirts at the best possible prices. Freshly Baked Tees "I don’t want to take it off! It’s one of the best baseball raglans I’ve ever had. Sincerely recommend."